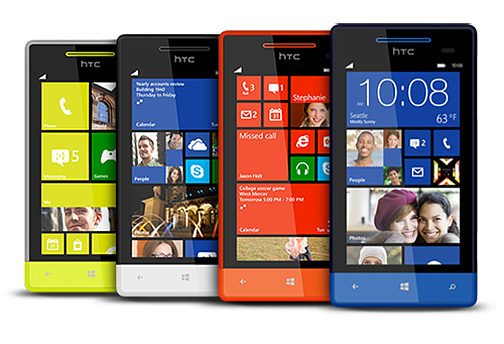 HTC has officially entered the Windows Phone 8 arena with the announcement of the 8X and 8S Windows Phone. The announcement completes the October tri-fecta that included similar announcements from Samsung and Nokia. We've all had time to digest the HTC announcements and here are our first impressions and thoughts on the latest Windows Phone devices to come to light. My expectations of HTC today were high - possibly too high. I published my thoughts on how I had already chosen HTC as my next Windows Phone over the new Lumias and ATIV S, but they still had to deliver. And deliver they did. 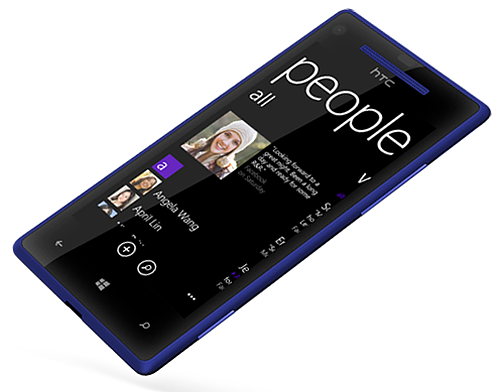 The HTC 8X and 8S are unique designs that really show off the Windows Phone OS. While they may not have the bells and whistles Nokia is screaming, they're definitely not far behind. The only improvements they need to make are app support, marketing, marketing, oh… and more marketing. I was pleasantly surprised with HTC's announcement of the 8X and 8S. I had reservations that HTC would simply slap the Windows Phone OS onto an Android chasis but HTC, like Nokia, has built upon their existing Windows Phone models to offer a very nice 8X. A worthy predecessor predecessor to the HTC Titan II. The 8S is equally nice and will serve nicely as a entry Windows Phone for those who may not need all the bells and whistles. While HTC has presented an attractive Windows Phone, the key to the 8X's success will be how much support HTC is willing to put behind the phone. 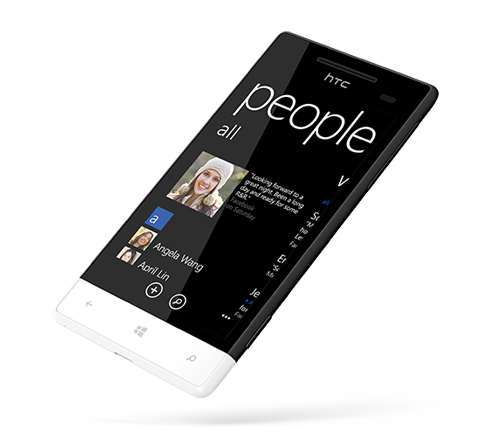 Nokia has built a healthy model that combines a quality Windows Phone with aggressive product support and promotion. A model hopefully HTC will adopt. HTC presented a very clear message today with a succinct yet bold presentation: "It's time to take Windows Phone seriously". Whilst that message does not mean introducing a flagship phone to meet the desires of the enthusiasts amongst us, it does mean we're seeing a branding strategy from HTC which can finally define it in the Windows Phone market. When you buy a HTC you'll be getting a gorgeous design, thoughtful specs, and a modest sized device. If the 8S and 8X can demonstrate an above average battery life, they may just be the phones you didn't know you needed. Before today I would have said that HTC was simply slipping away from Windows Phone. I expected them to warm up and re-serve their HTC One X as their next generation flagship device. What I have seen is HTC bring two fantastic devices, embrace a stunning new design language and put Windows Phone back firmly in its sights. 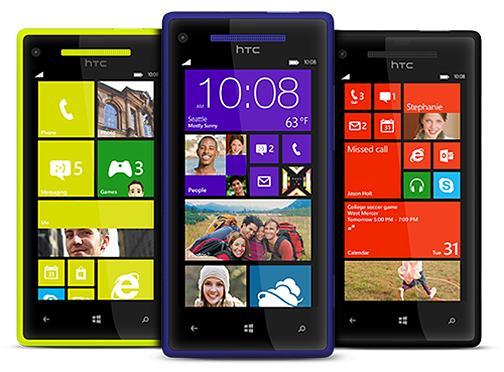 Windows Phone wasn’t designed to be like Android or iPhone, these colours and designs complement it perfectly. If today is an indication HTC are about to get serious about Windows Phone again, then it is a good day indeed! The general consensus is that HTC has made a nice first impression with the new Windows Phones and we are looking forward to seeing where they take things. Dan was at the event this morning and has spent some hands on time with both the 8X and 8S. Look for his impressions of the new Windows Phones from HTC as well as HTC's presentation later today in the WPCentral Podcast.